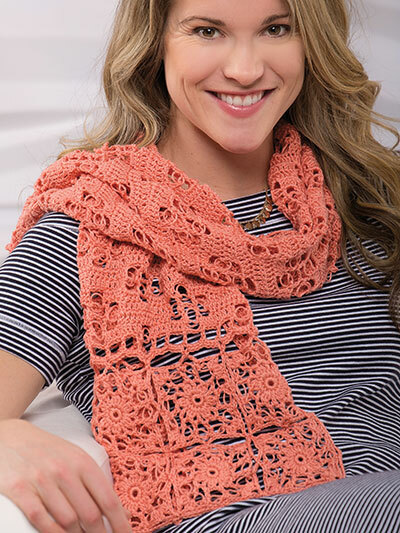 Sensational Solomon's knots come together with motifs and cotton yarn to create a stunning summer wrap. 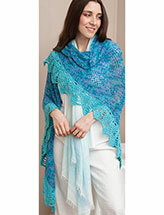 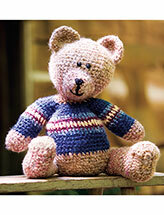 Made using a #2 sport-weight yarn and a size G/6/4mm crochet hook, this design can be worn as a shrug, shawl or scarf. 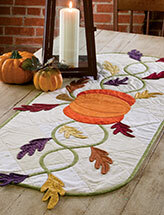 Size 14 1/2"W x 56"L.